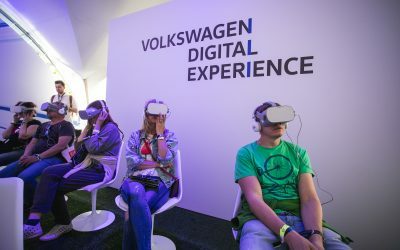 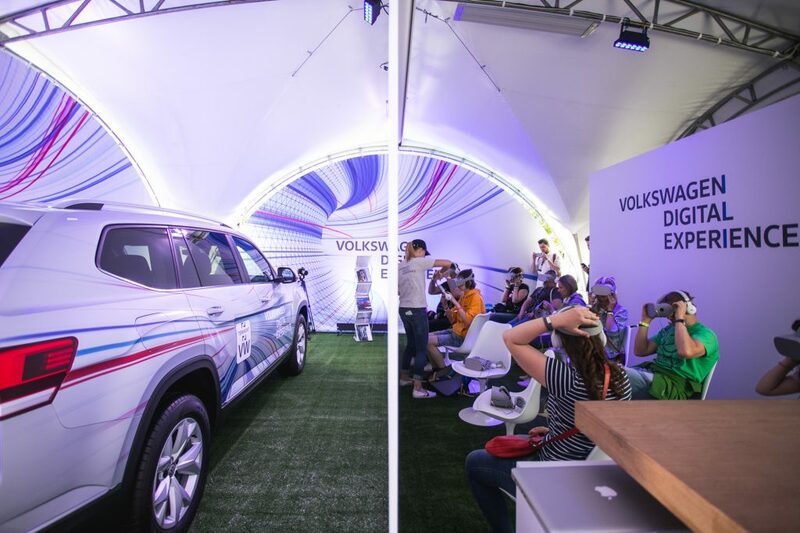 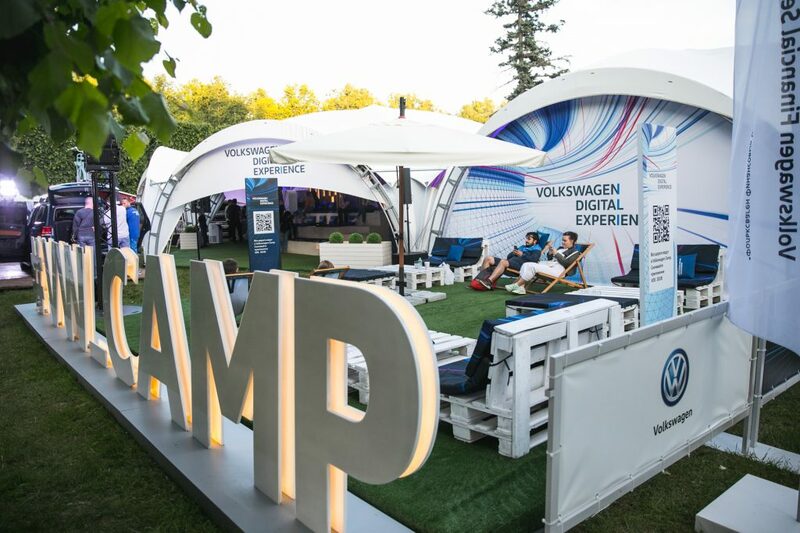 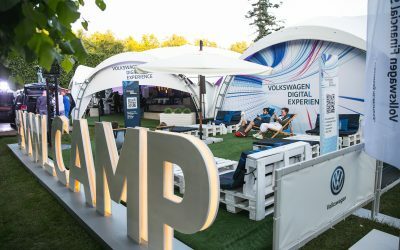 Case: increasing visitors’ interest in the Volkswagen booth and demonstrating the competing features of the new Volkswagen automobile lineup. 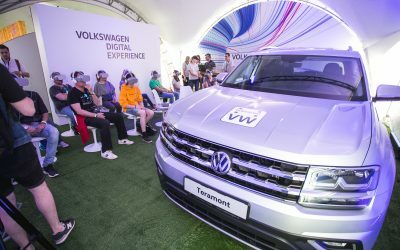 The presentation was attracting viewers and new customers on the best automobile exhibitions of Russia. 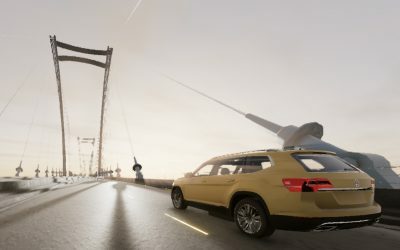 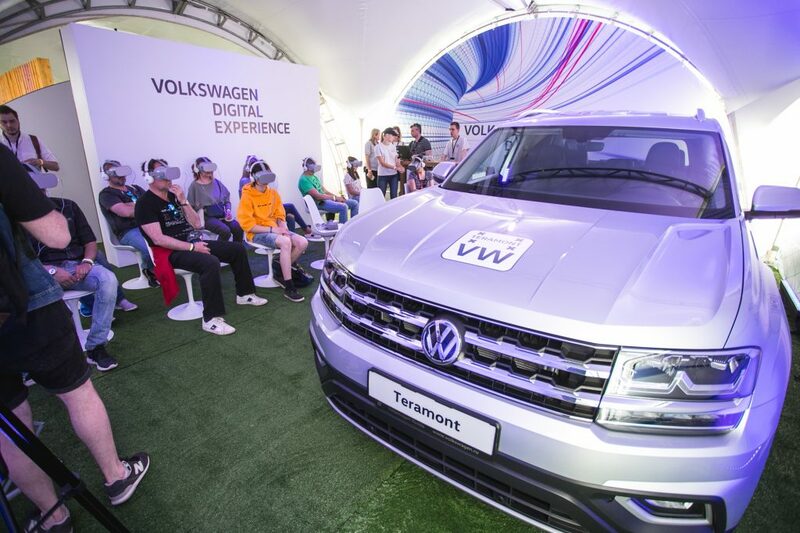 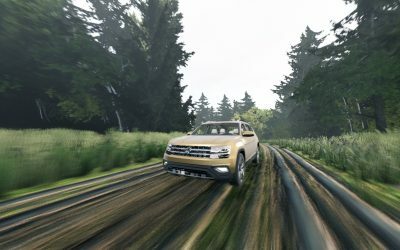 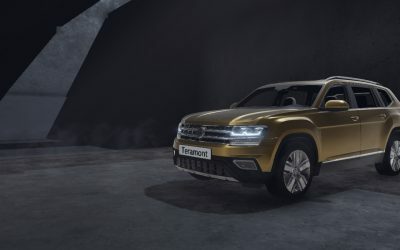 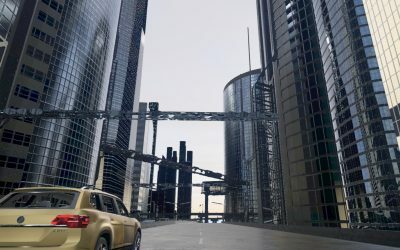 What was done: the presentation of the new Volkswagen Teramont was done in a format of 360 CG-video. 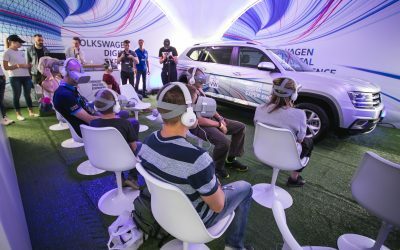 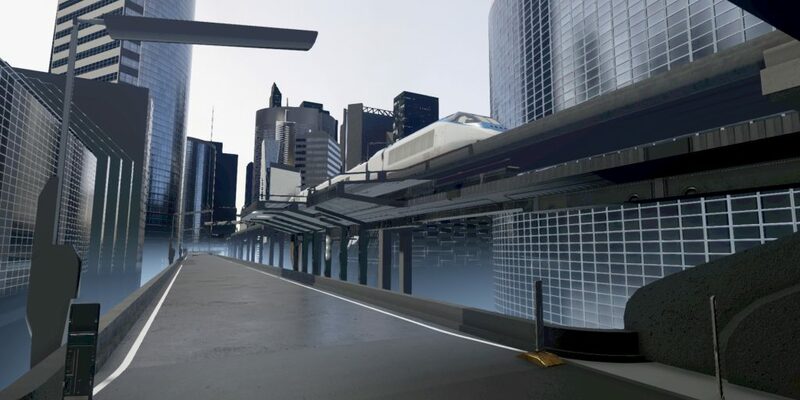 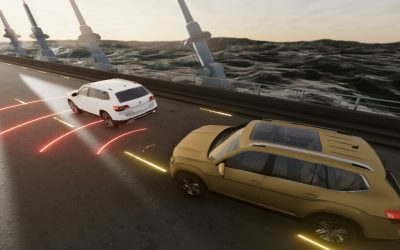 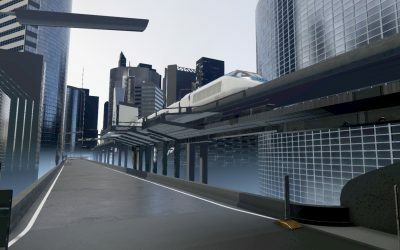 By walking into the VR-cinema zone, the visitors could experience themselves in the role of the driver with a single Oculus Go headset. 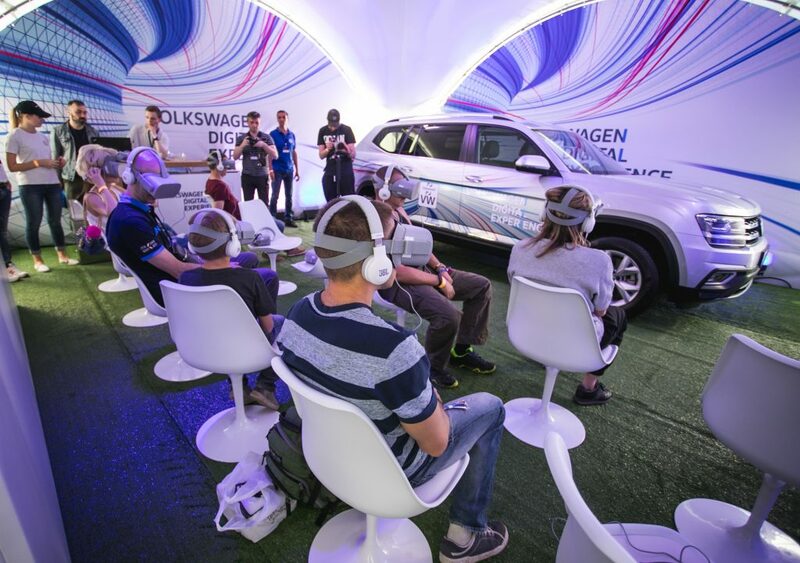 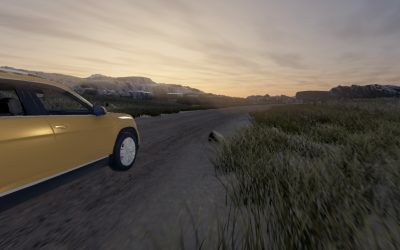 While the VR viewing went on, the curtains on stage opened presenting the real car before visitors.